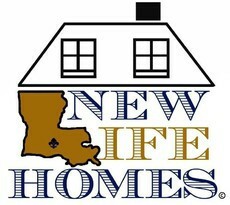 NEW LIFE HOMES LLC A NEW LIFE IS A GREAT LIFE!! We welcome your support, whether it's a financial commitment or your personal time. Contact us directly for more details on how you can help. 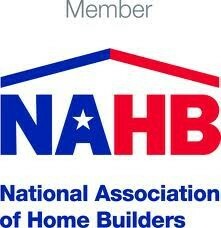 Interested in becoming a preferred supplier or subcontractor ?? 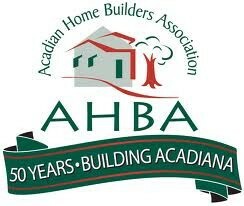 Use our contact form and let us know.